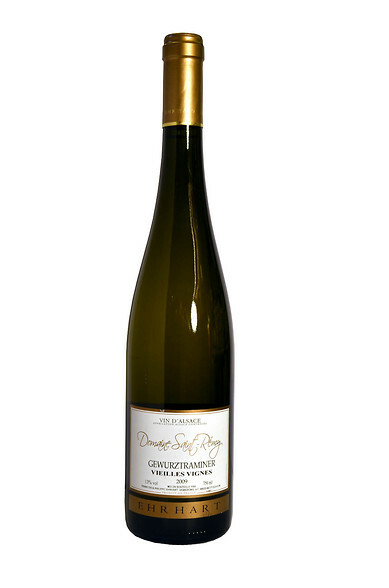 A very fresh and citrusy nose with hints of lychee, rose, minerals and fleshy apricot. 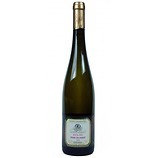 Off-dry, soft acidity, slightly oily and honeyed with a gentle gewurztraminer character - lychee and rose oil. Pleasantly mineral with like the nose a wonderful citrus freshness. Long with a slight grassy note in the finish.